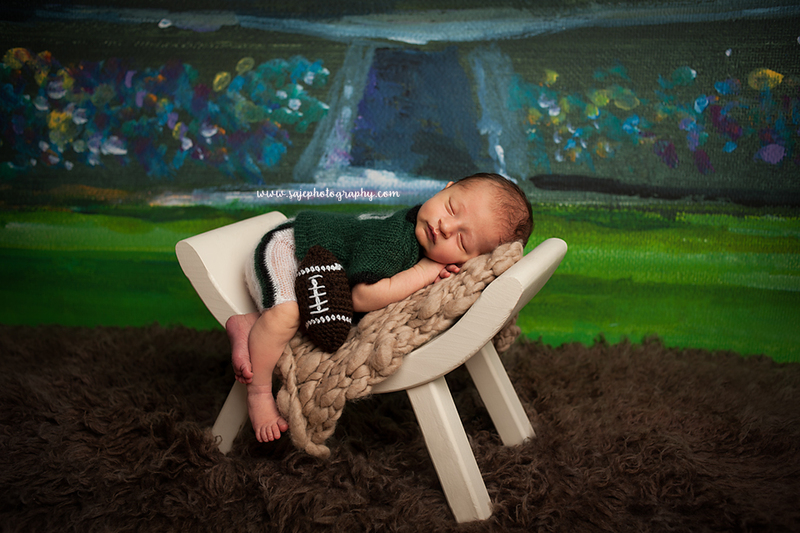 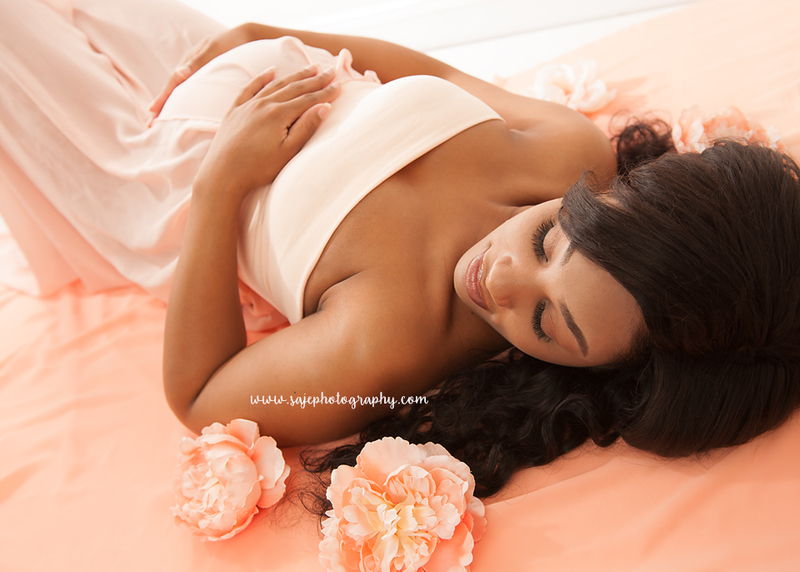 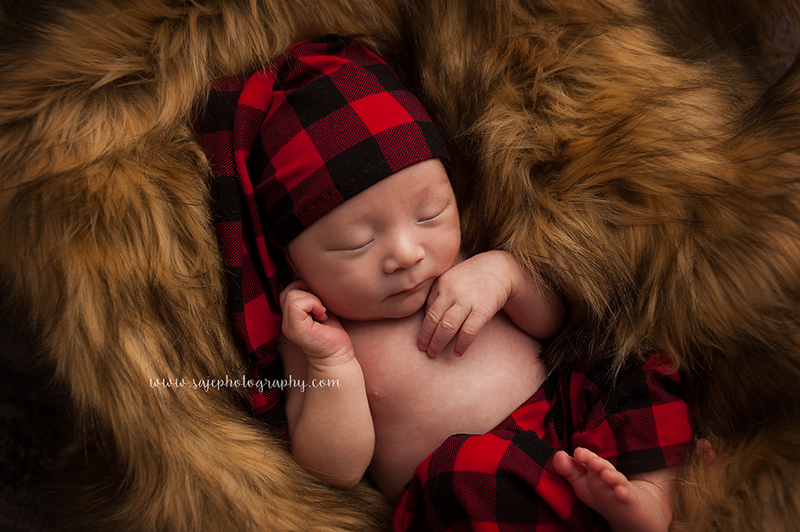 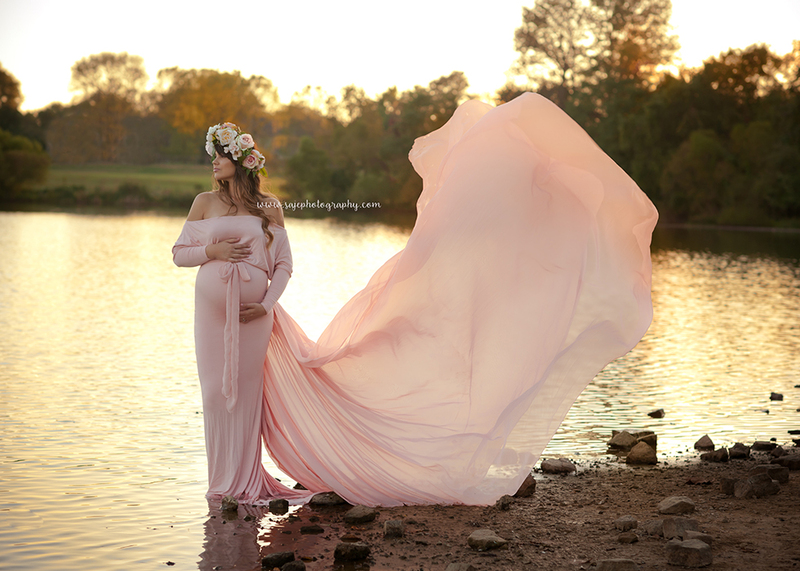 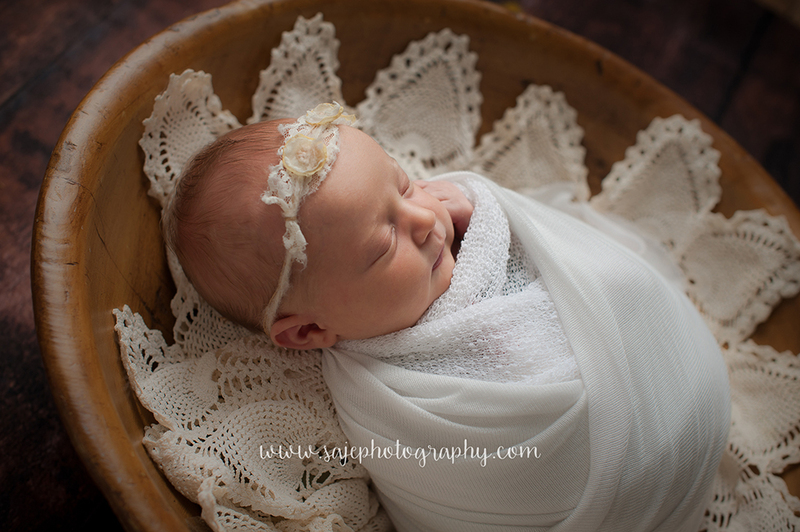 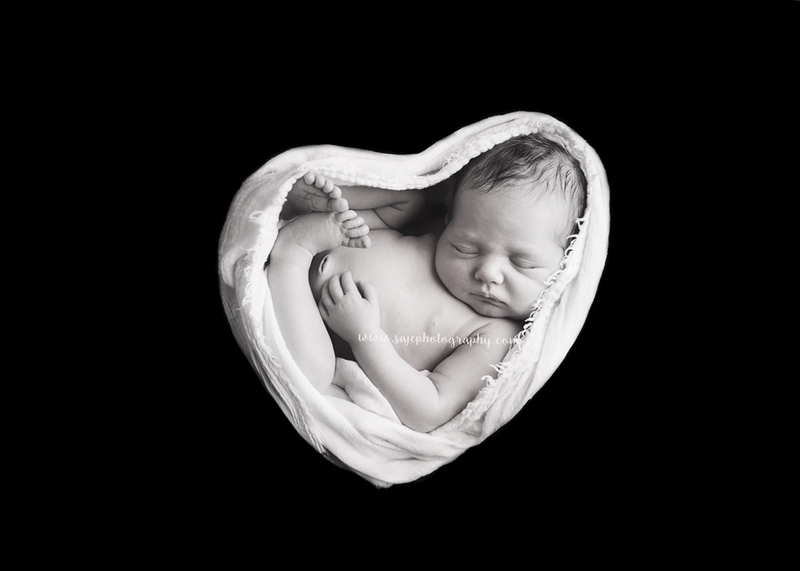 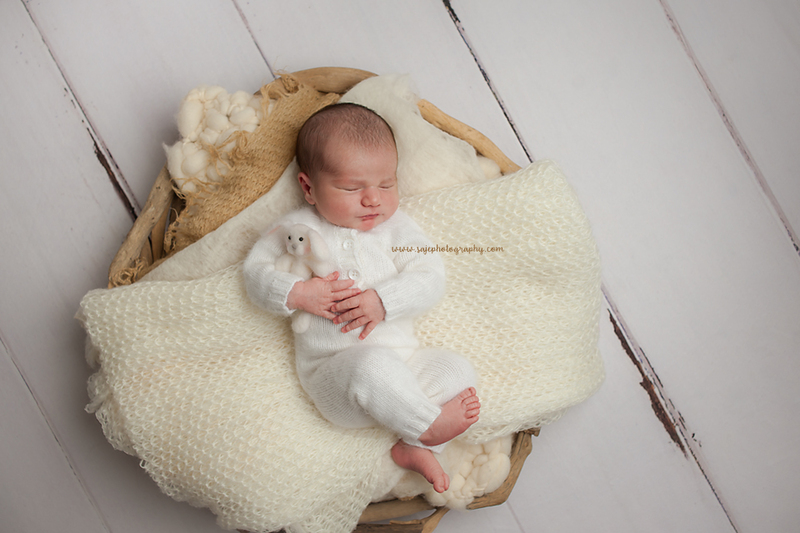 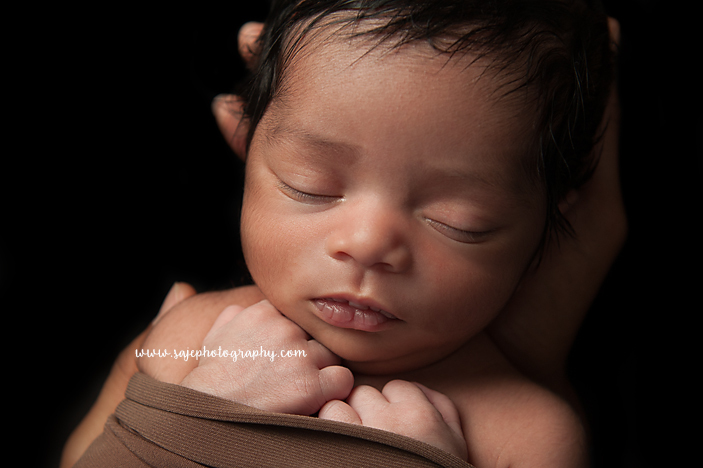 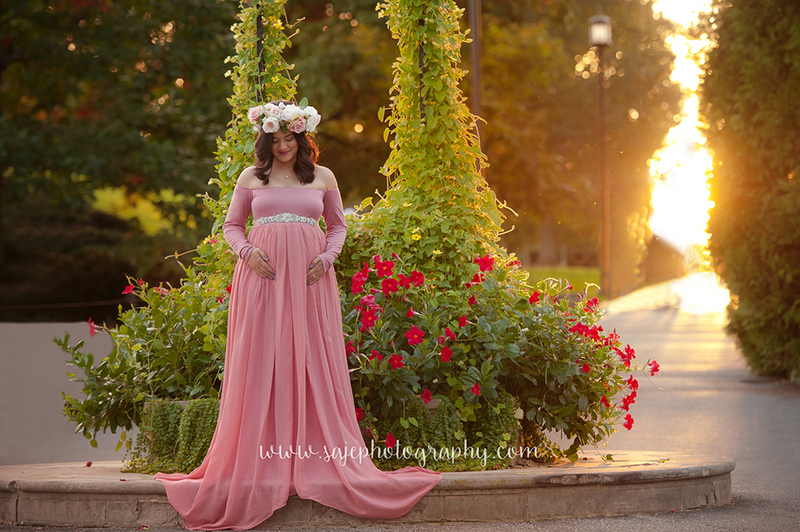 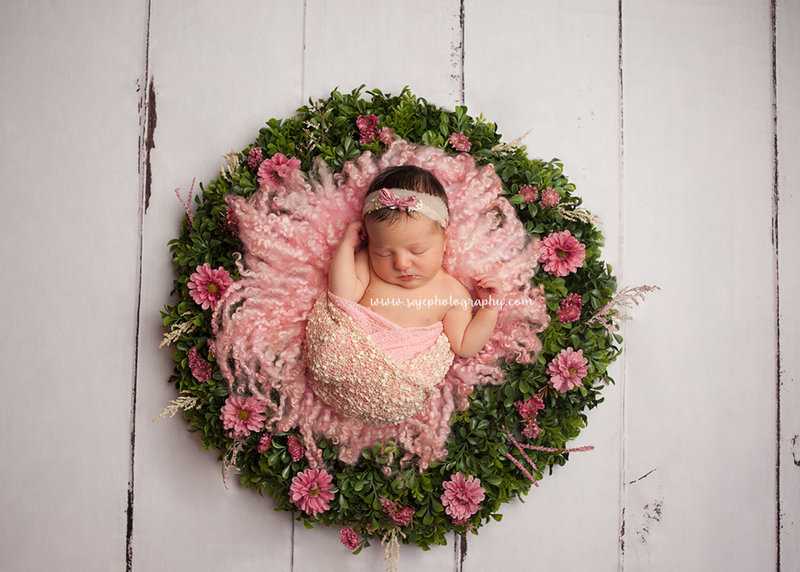 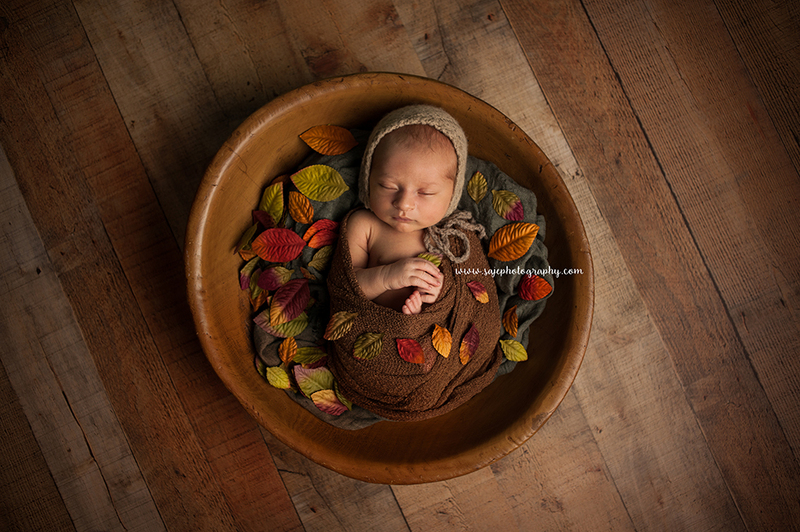 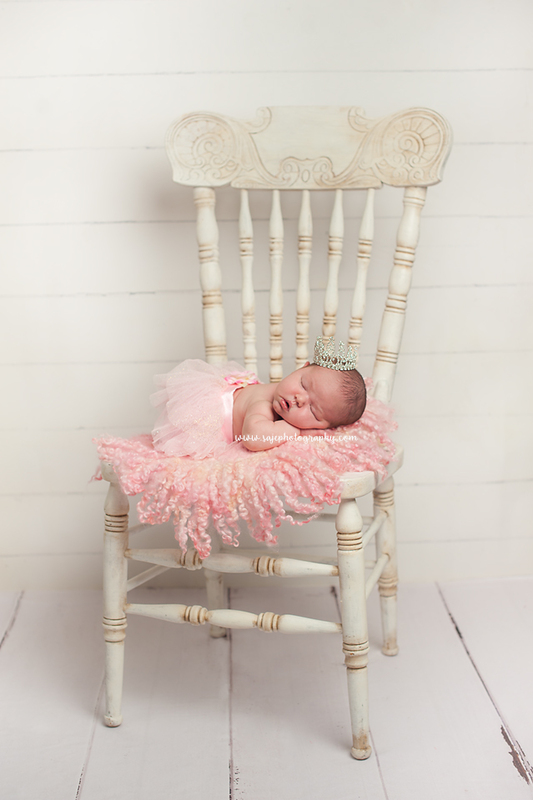 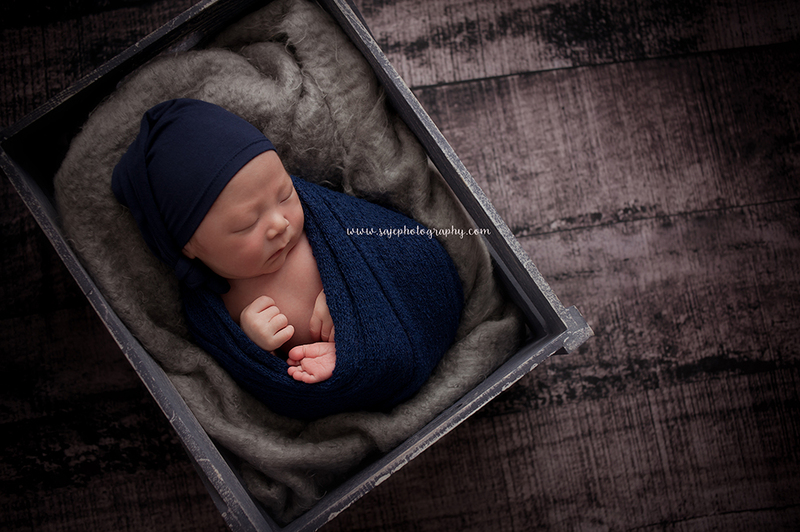 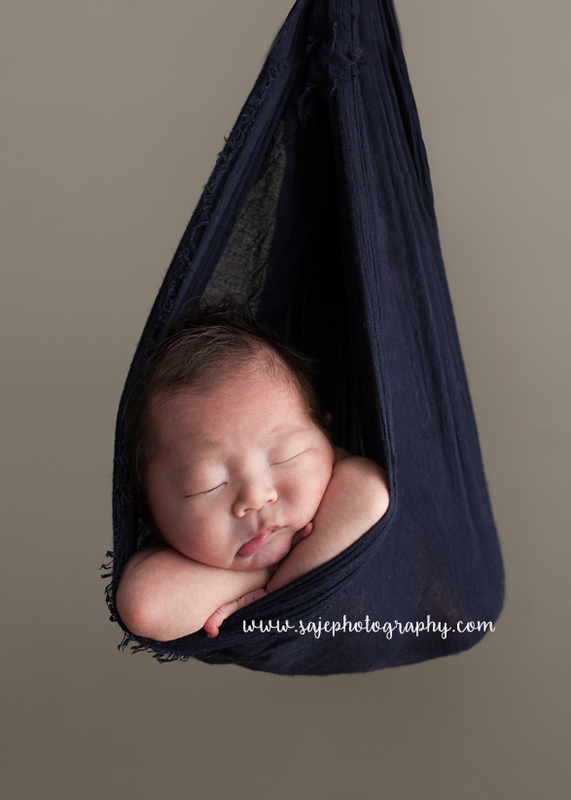 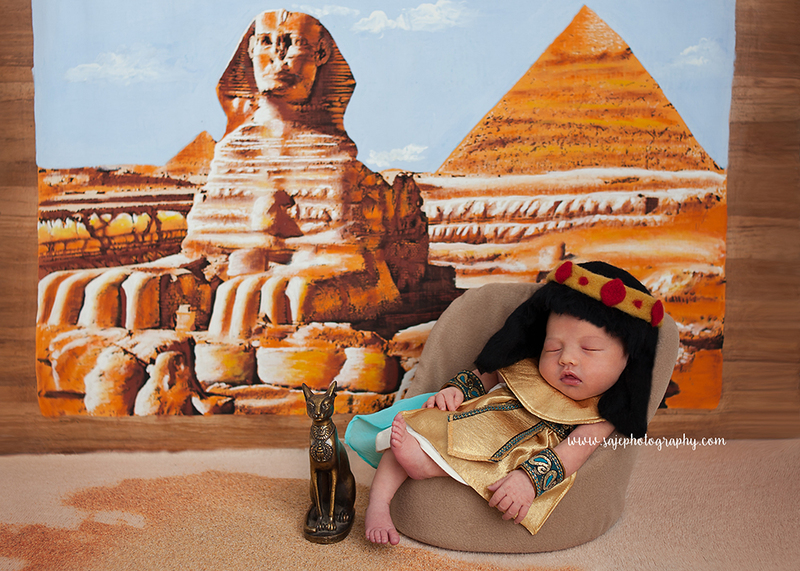 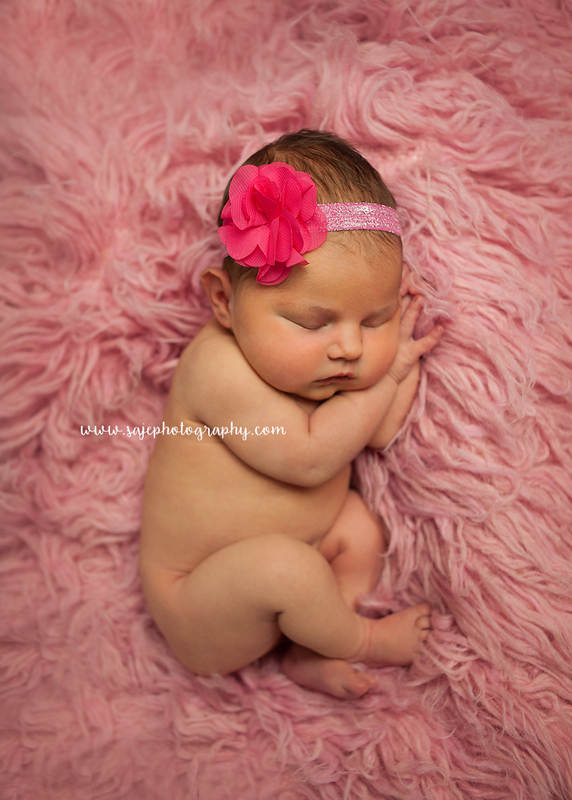 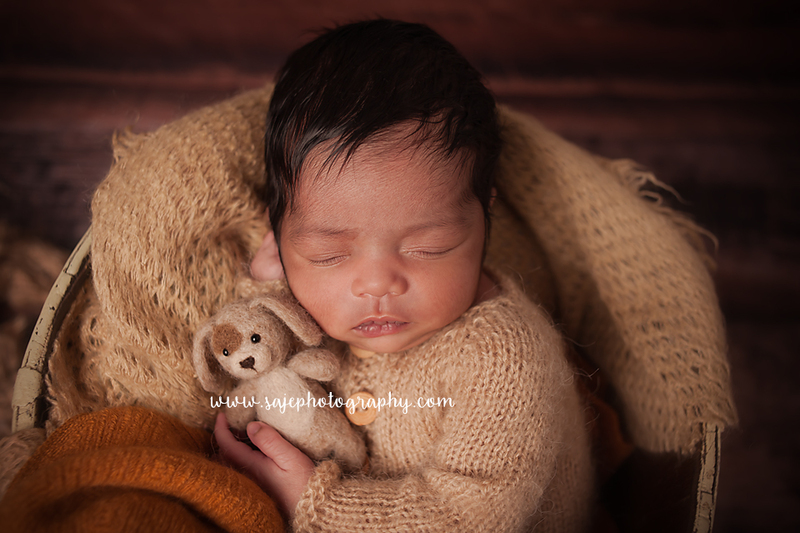 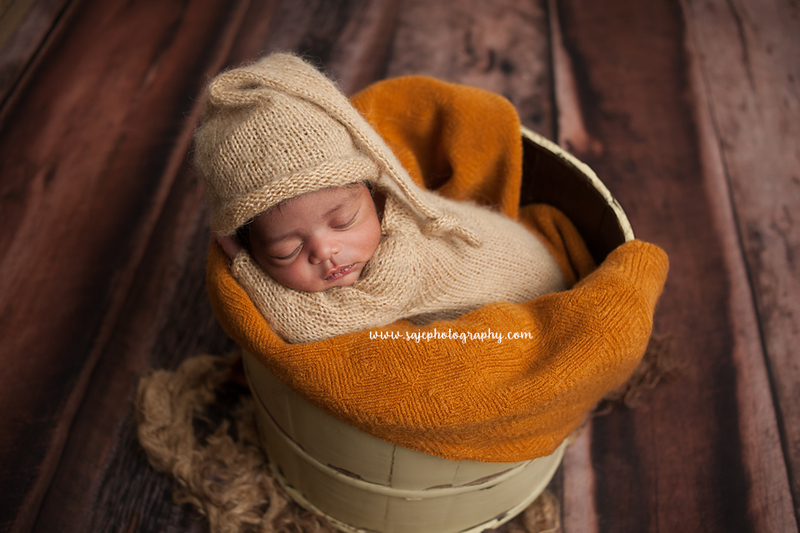 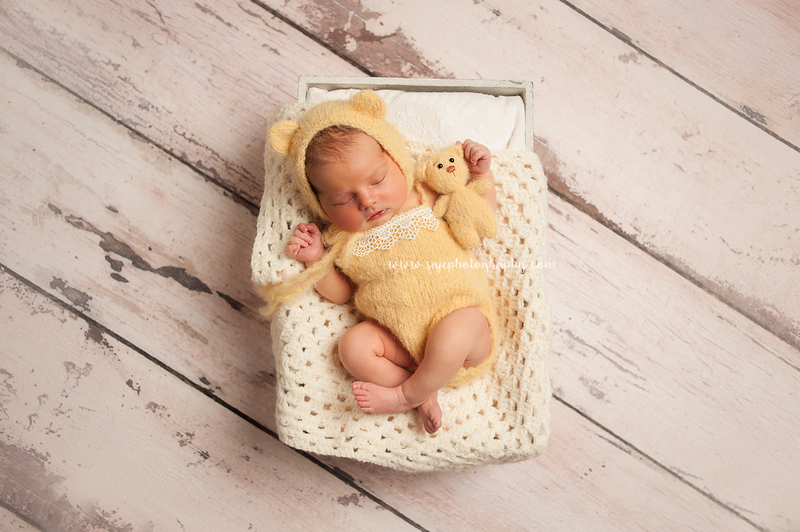 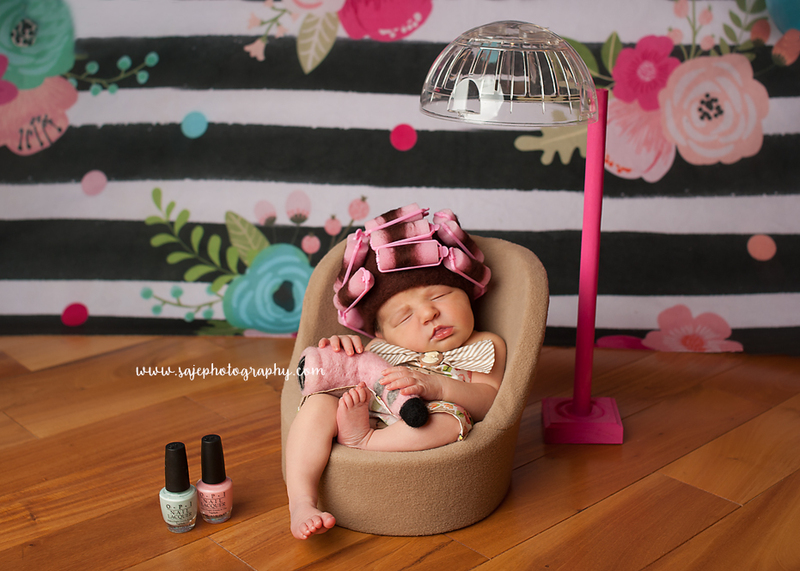 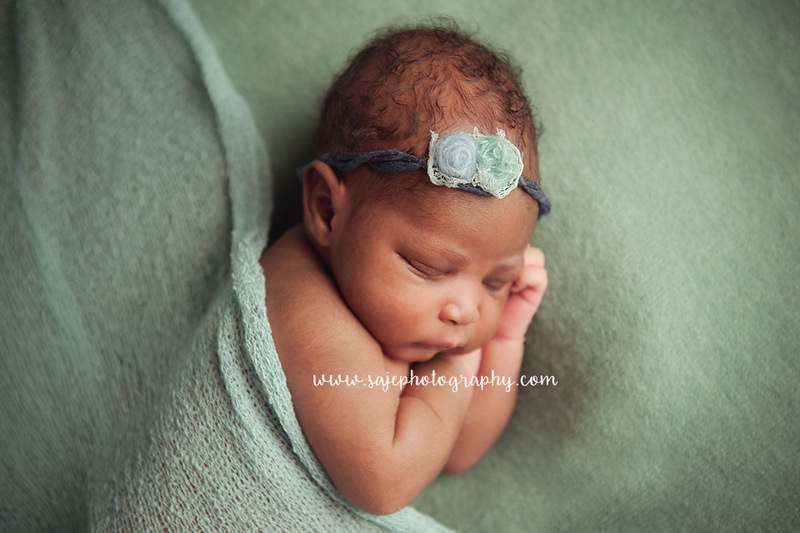 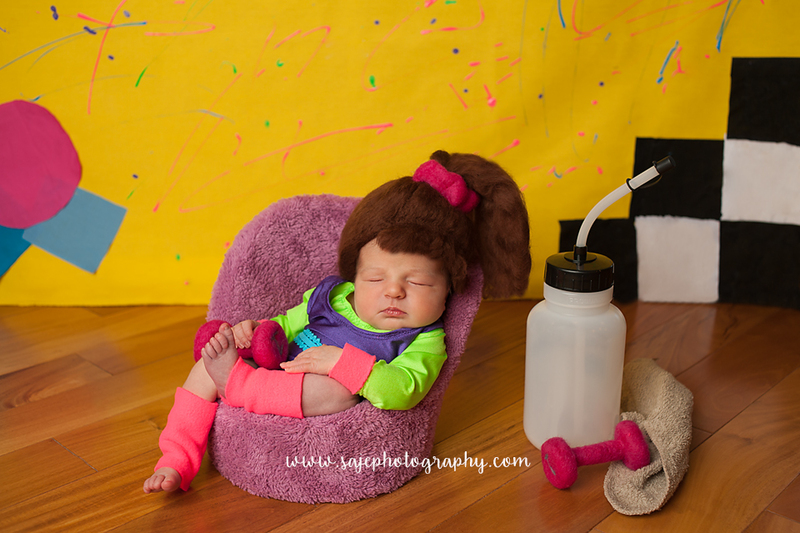 South Jersey Newborn Photographer - NJ family photographer | maternity and newborn photography in Philadelphia, Cherry Hill, Moorestown, Cinnaminson, and NY. 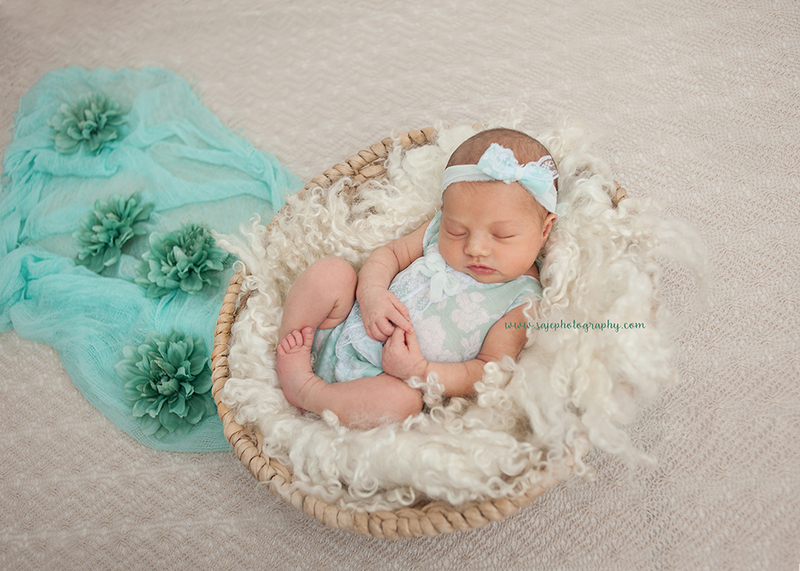 Enjoyed meeting so many families in the last month I was able to photograph some beautiful mommies to be and welcome their new arrivals and still some babies on there way. 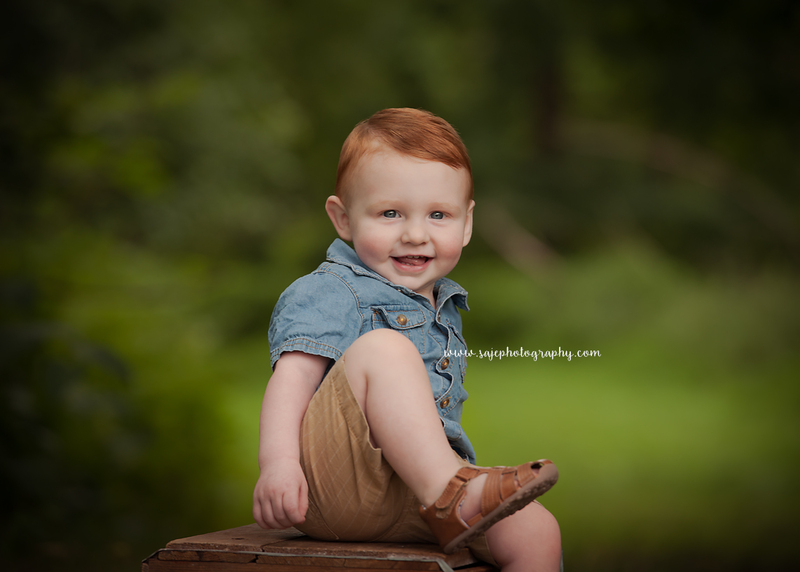 I get so much joy in being about to photograph each and every family. 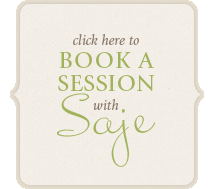 Now lets talk about where Saje Photography services. 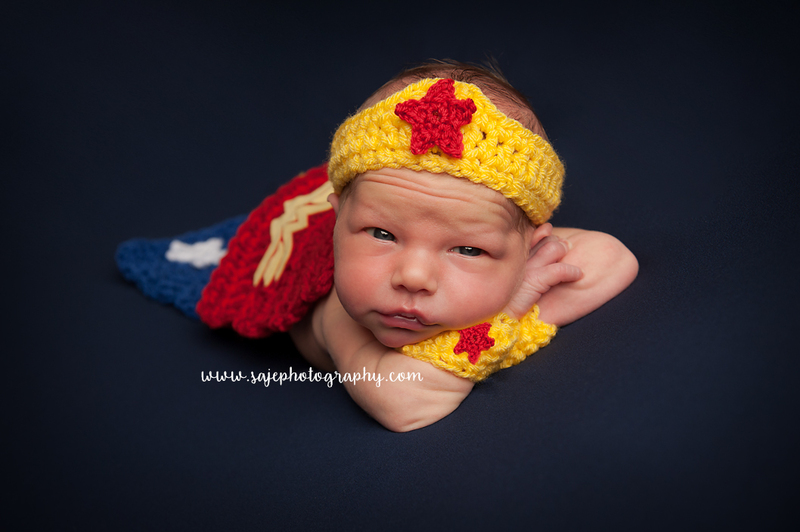 We are located out of Camden County New Jersey but service Moorestown NJ, Haddonfield NJ, Collingswood NJ, burlington NJ, Cinnaminson NJ, Cherry Hill NJ, Merchantville NJ, Tunersville NJ, Ariel NJ, Blackwood NJ, Maple Shade NJ, Atlantic City NJ, Bellmar NJ, Glassboro NJ, Freehold NJ, Jersey City NJ, Woodbury NJ, Brigantine NJ, Wildwood NJ, Ocean City NJ, Pine Hill NJ, Red Bank NJ, Lakewood NJ, Toms River NJ, Trenton NJ,Brick NJ,Paterson NJ,Vineland NJ,New Brunswick NJ, Hoboken NJ, Egg Harbor NJ, Mount Laurel NJ, Pennsauken NJ, Deptford NJ, Westfield NJ, Voorhees NJ, Stafford Township, Princeton NJ, Medford NJ,Scotch Plains, Point Pleasant NJ, Delran NJ, Hammonton NJ,Haddon Township NJ, Lumberton NJ, Riverside NJ,Florence NJ, Edgewater NJ, Southampton NJ, Mount Holly NJ, Pitman NJ,Westampton NJ, Fort Dix NJ, Palmyra NJ, Mullica Hill NJ, and Hainesport NJ just to name a few.